Here you will find a wide choice of stylish shoes for men in large sizes (from 46 to 54) from the elegant shoe with laces to moccasins and boots. 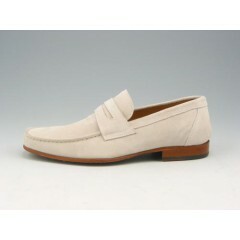 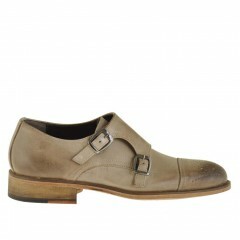 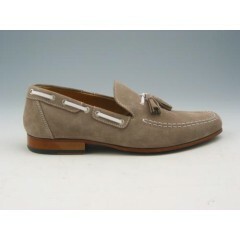 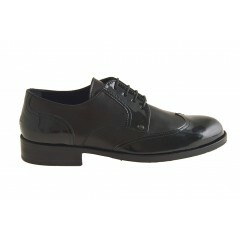 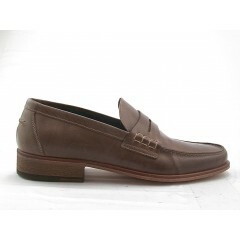 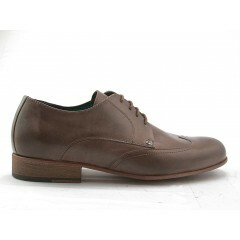 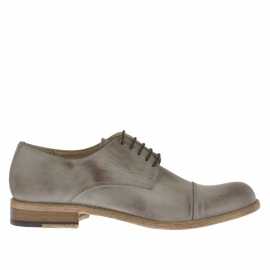 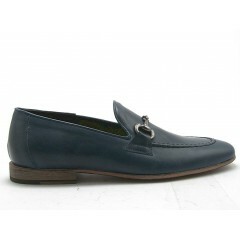 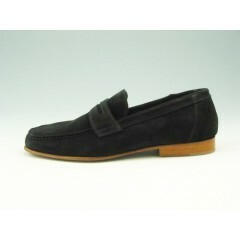 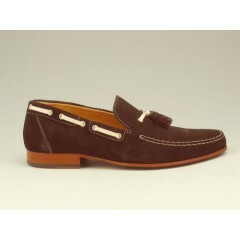 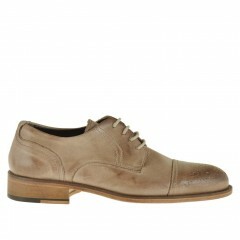 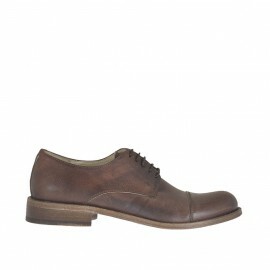 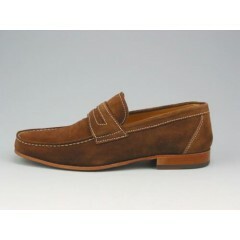 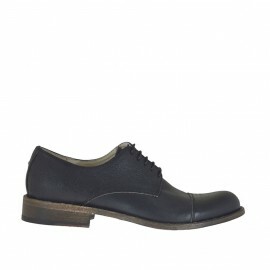 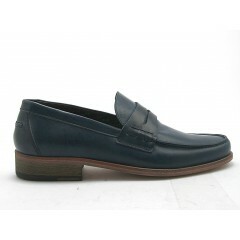 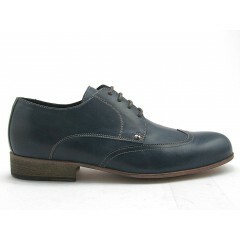 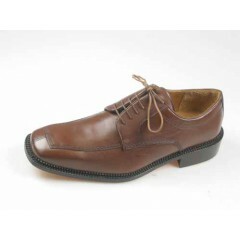 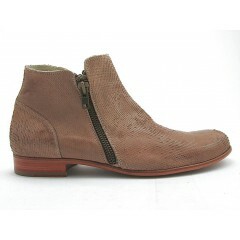 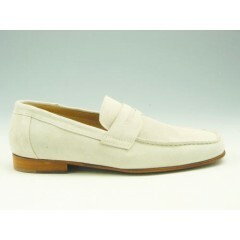 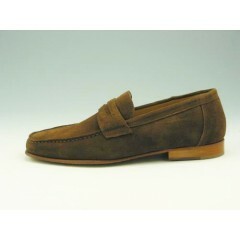 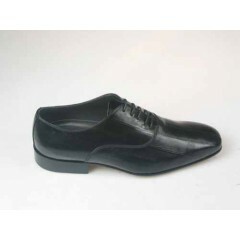 Furthermore we have a special line of elegant shoes with a rubber sole for added comfort. 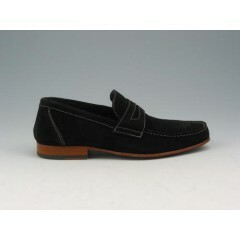 Classic in large sizes There are 134 products.